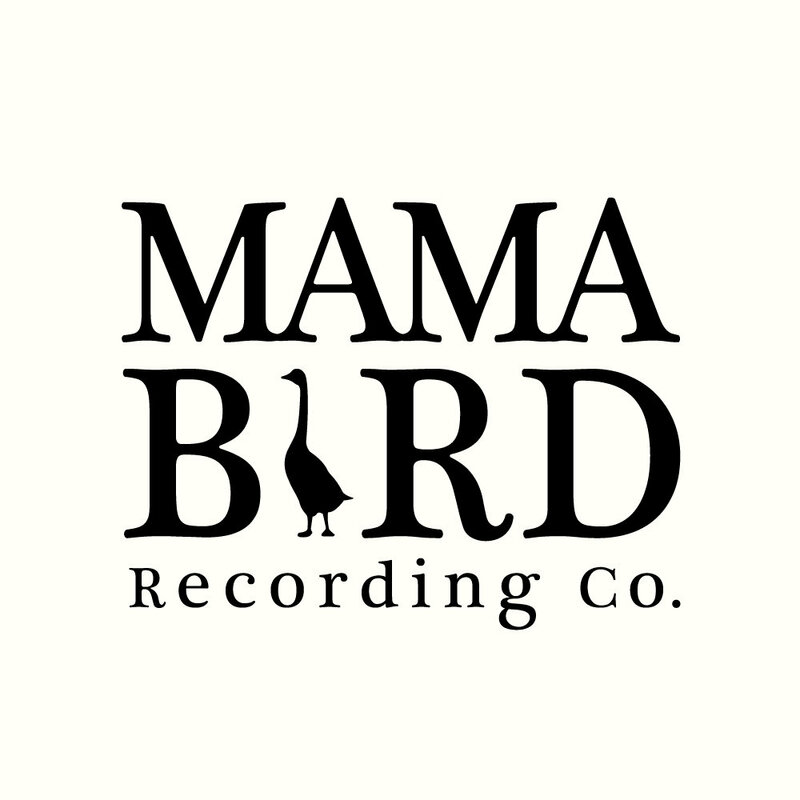 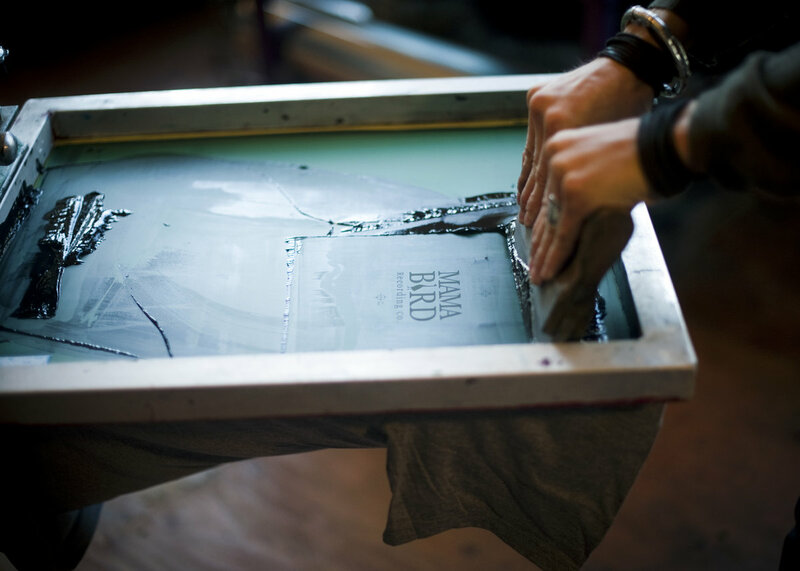 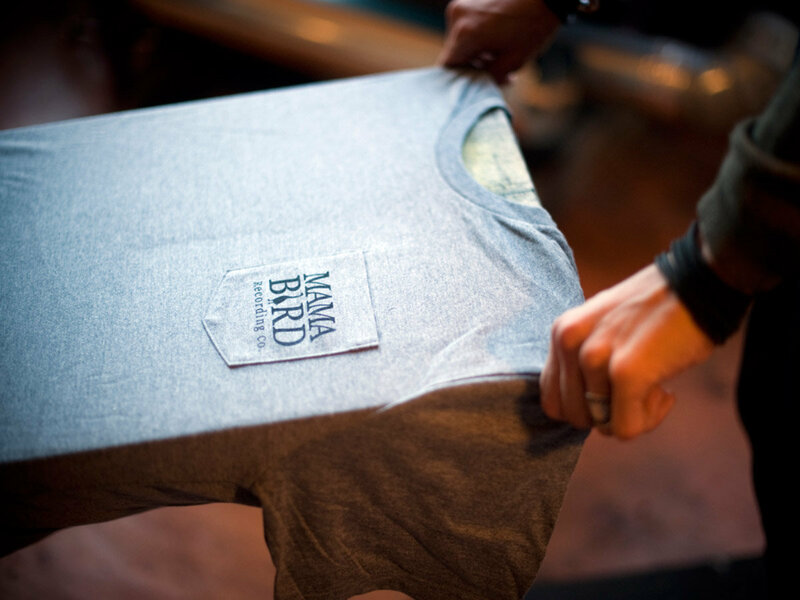 Mama Bird Pocket Tee | Mama Bird Recording Co. 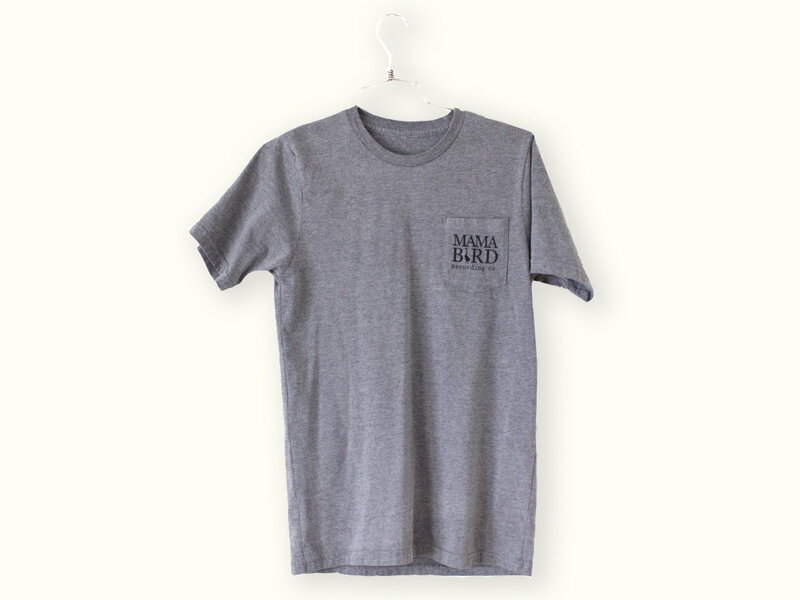 Locally screen-printed, heather grey, made in the USA, Royal Apparel pocket tees. 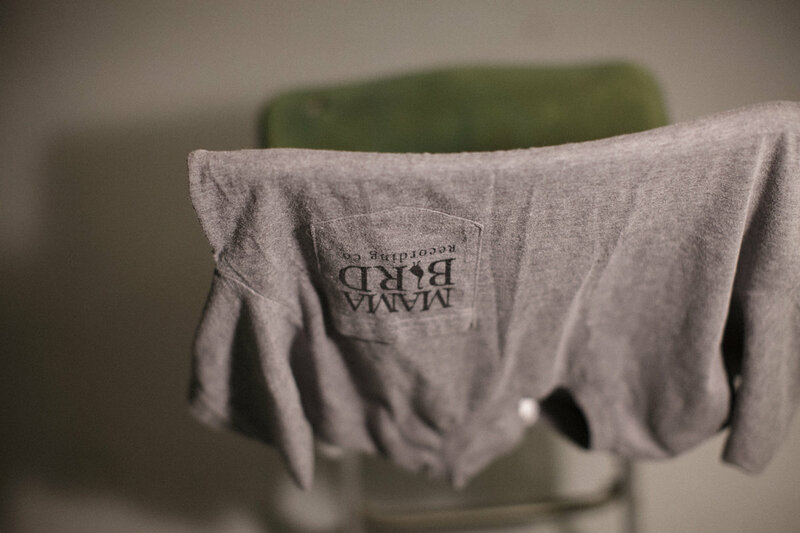 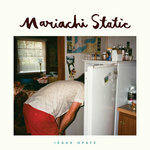 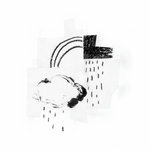 Very limited run.